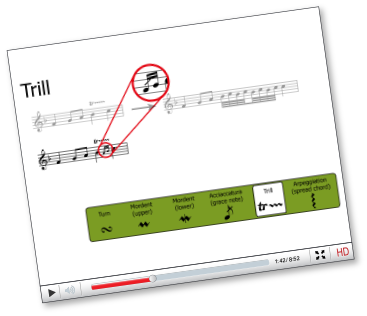 Whether you are studying music at school, college or university, learning an instrument or just interested in music generally, the videos on this site are designed to supplement your learning at your own pace. 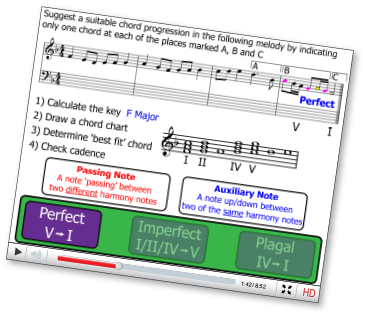 All videos on this site have been produced by Stephen Wiles – a highly qualified and experienced music teacher, currently the Head of e-Learning and Teacher of Music at a high-achieving independent school in Sheffield, UK. 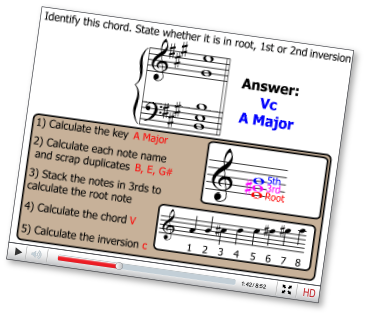 Videos are organised by grade and topic. 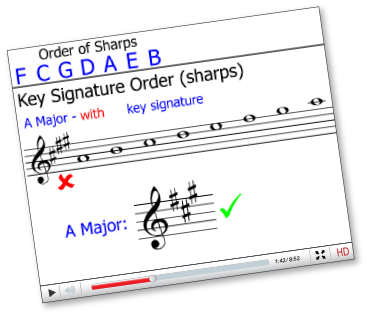 Organisation by grade is exactly in line with The Associated Board of the Royal Schools of Music (ABRSM) syllabus. 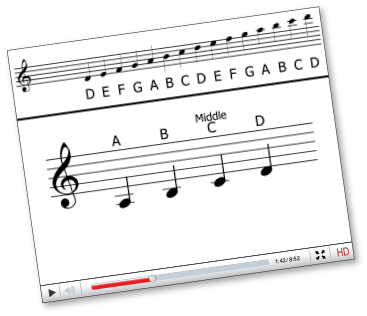 If you are learning an instrument or music theory in the UK and indeed most parts of the world, it is highly likely that the ABRSM syllabus will be the one you’re following. 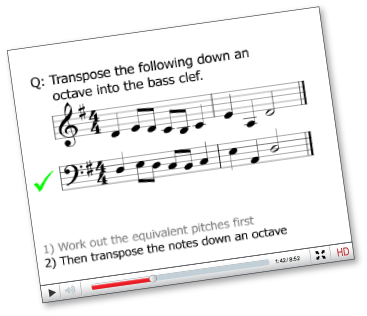 For students in the USA, all ABRSM topics are also part of the AP Music Theory syllabus. 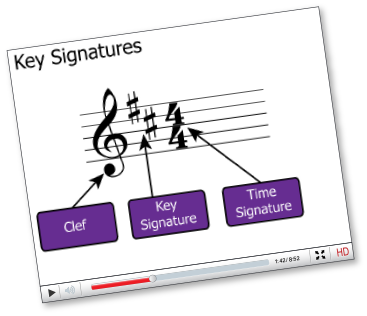 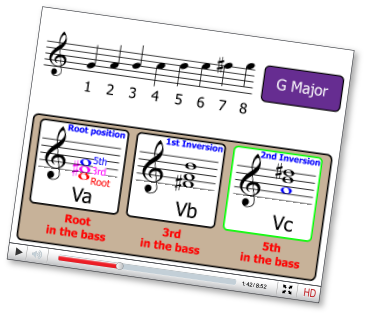 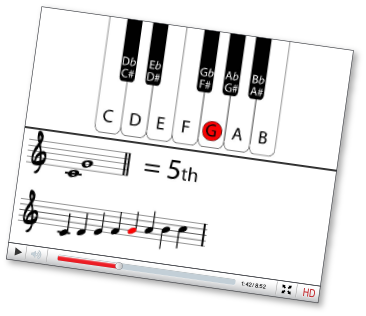 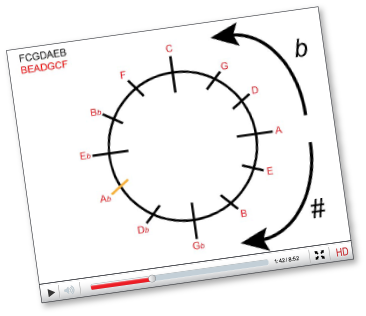 Our videos are hugely popular across the globe and are used daily to help students, teachers and professional musicians understand and enjoy the intricacies of music theory. 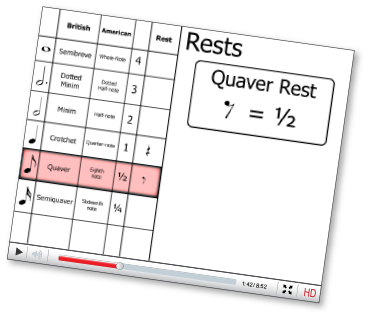 From the UK to the USA and from India to Iceland, our ever expanding collection of video resources are helping musicians get the most from their studies. 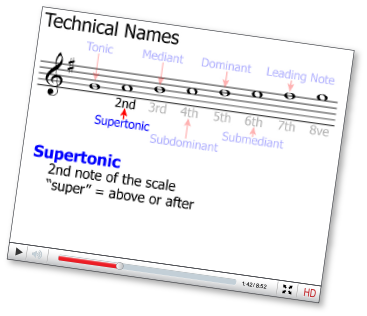 We’re also a big presence on YouTube where, on our channel, you can find even more testimonials from some of the millions of viewers who have now viewed our video collections. 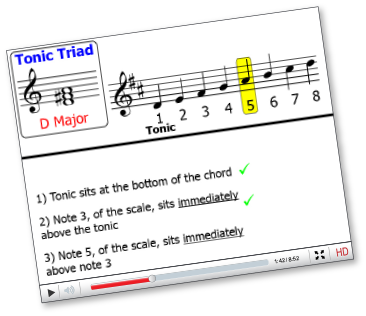 If you’d like to get in touch and tell us how you discovered Music Theory Videos or if you’d like to request a topic for our new ‘Clinic’, we’d love to hear from you! 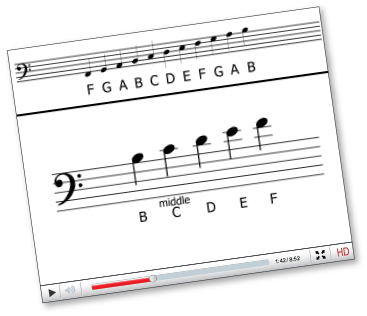 Contacting us has never been easier. 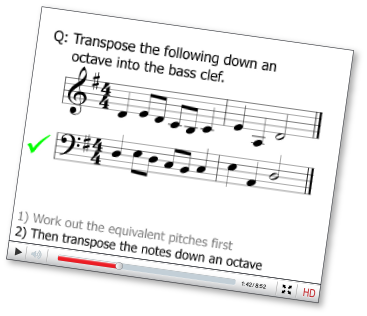 Enjoy your music theory studies!